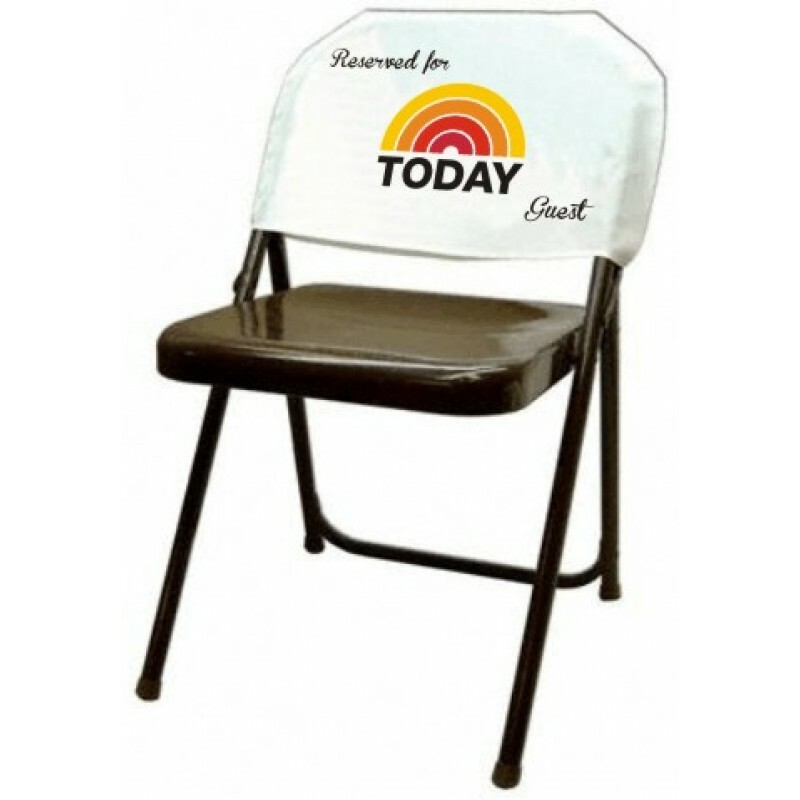 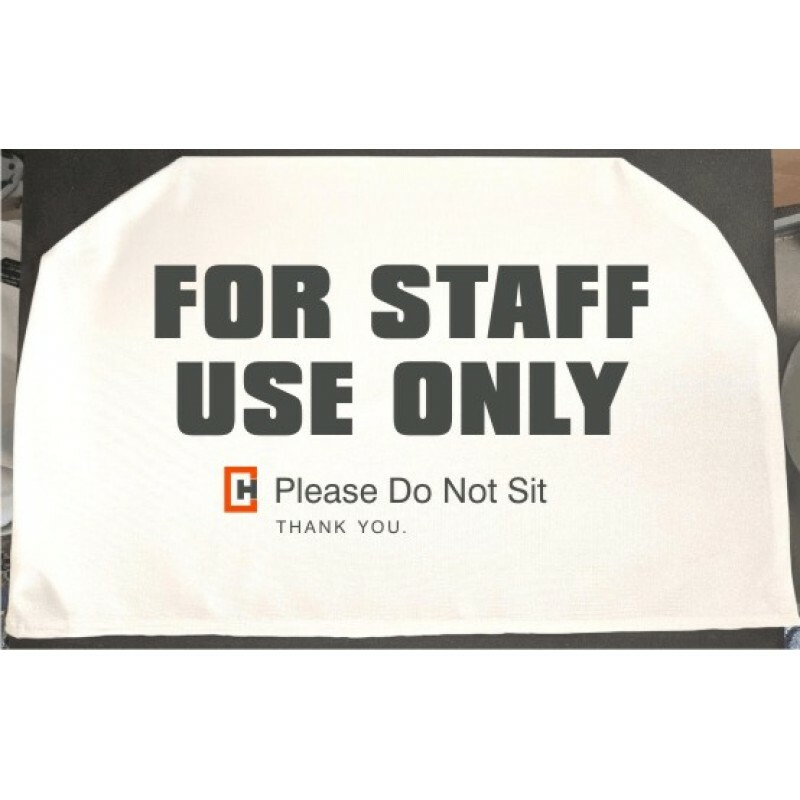 Our full-color custom imprinted Foldable Seat Back Covers can be imprinted with your event, logo, design or message - in millions of sharp, clear colors. 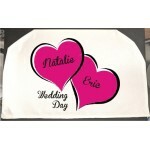 We can even do personalizations (individual names) or consecutive numbering for that special touch. 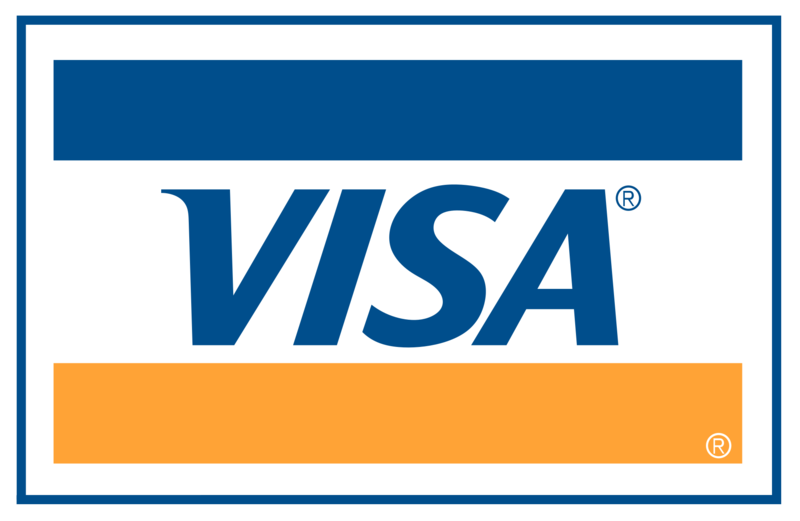 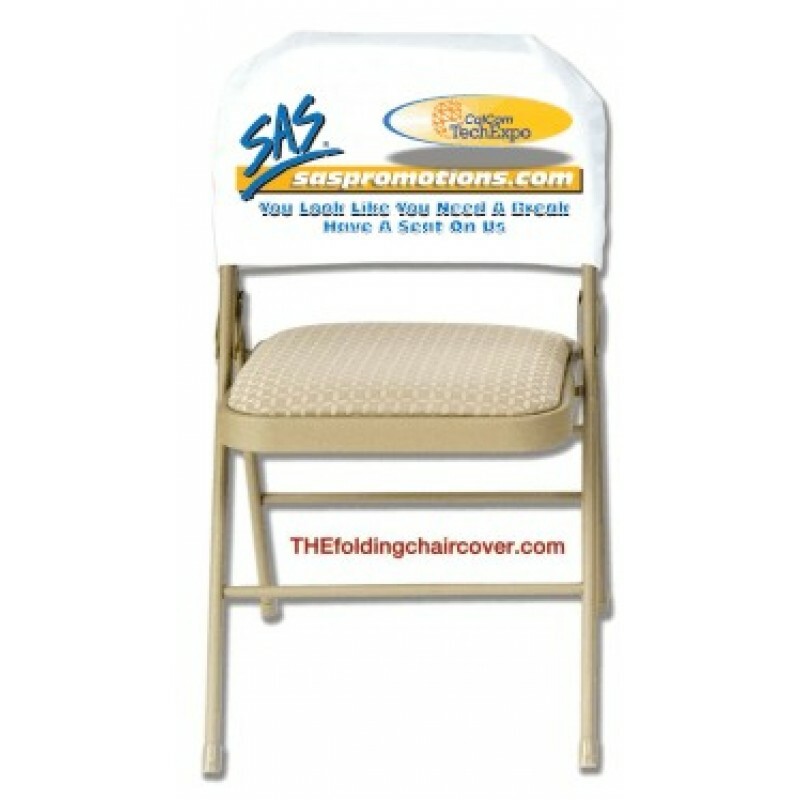 They can be printed in as many colors as you like and can be printed on both sides. 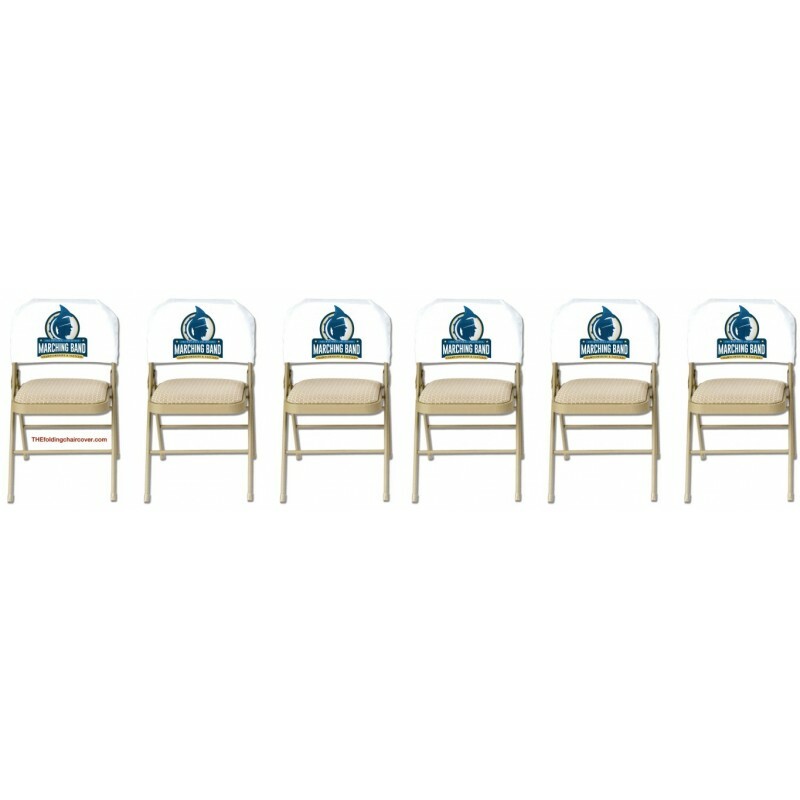 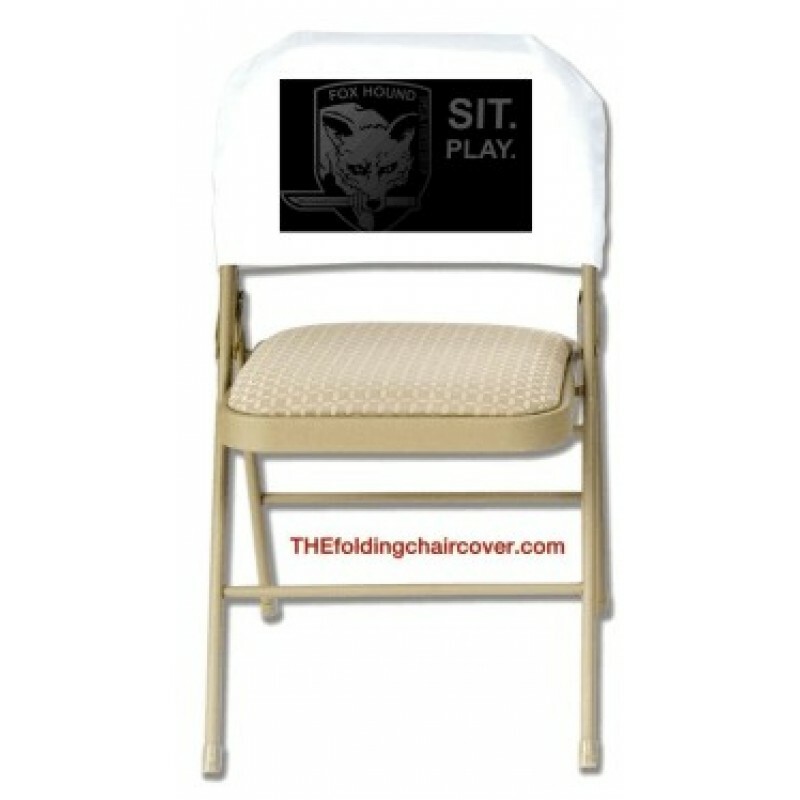 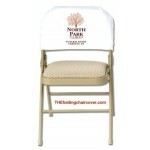 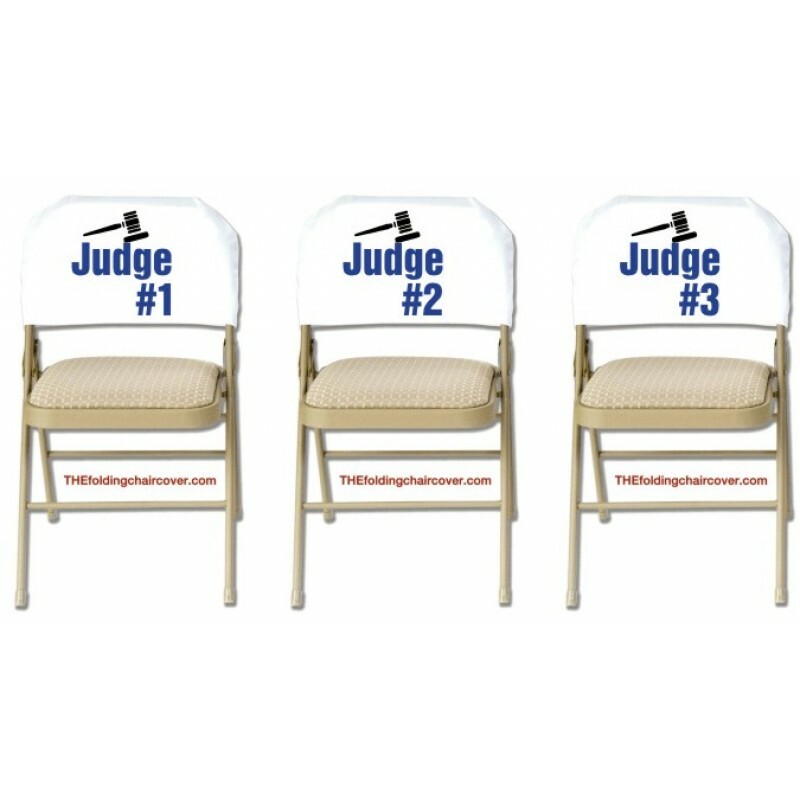 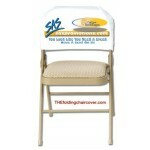 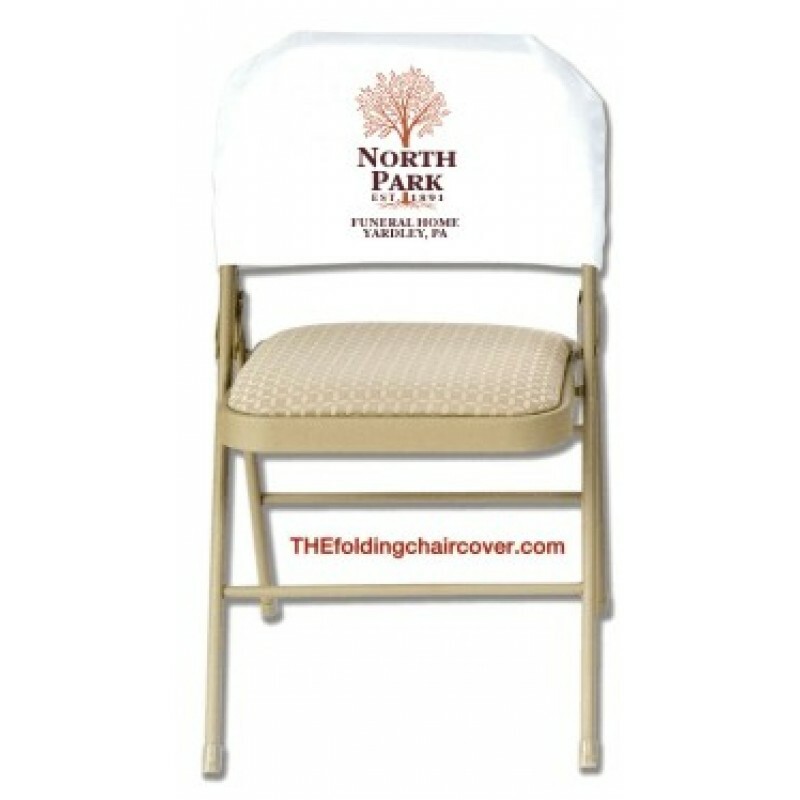 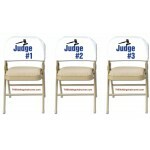 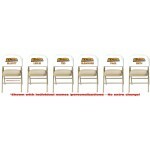 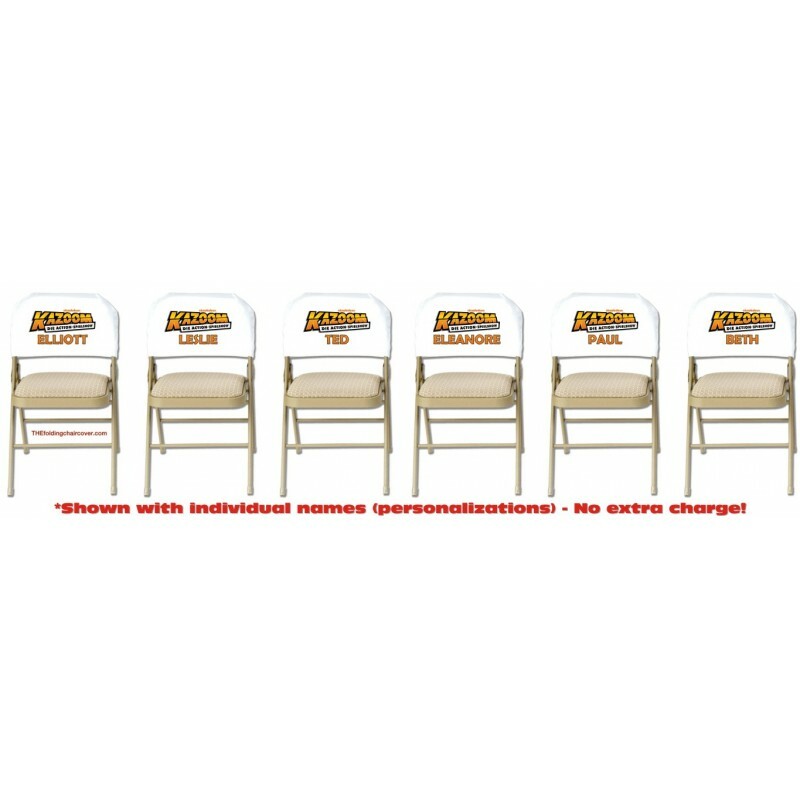 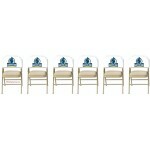 Customized seat back covers for special events and celebrations -- made to order. 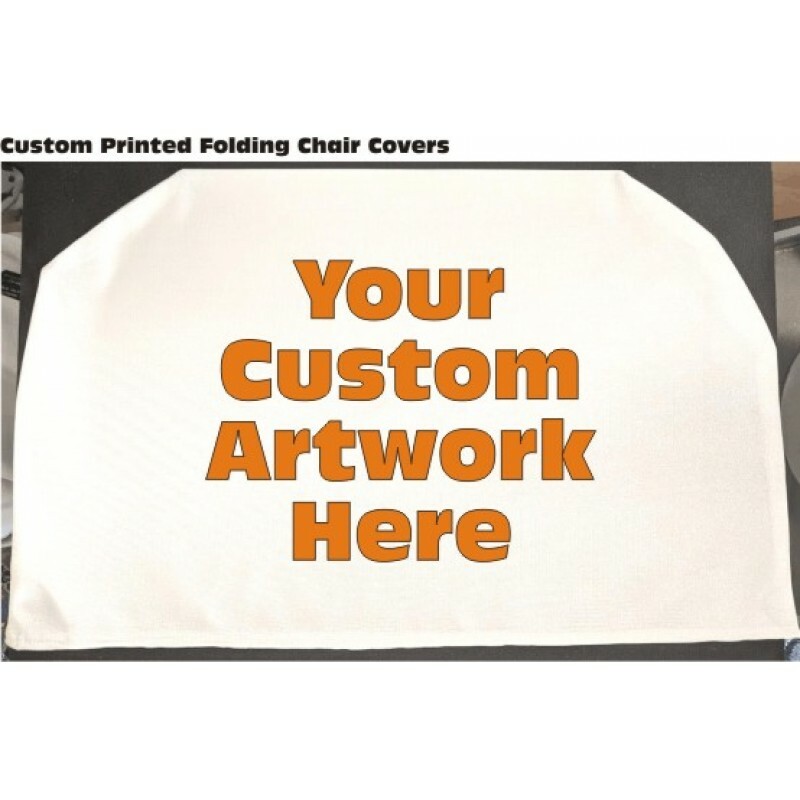 Remember, everything we print is custom. 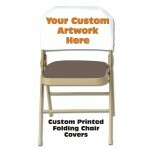 We imprint them just the way you like them! 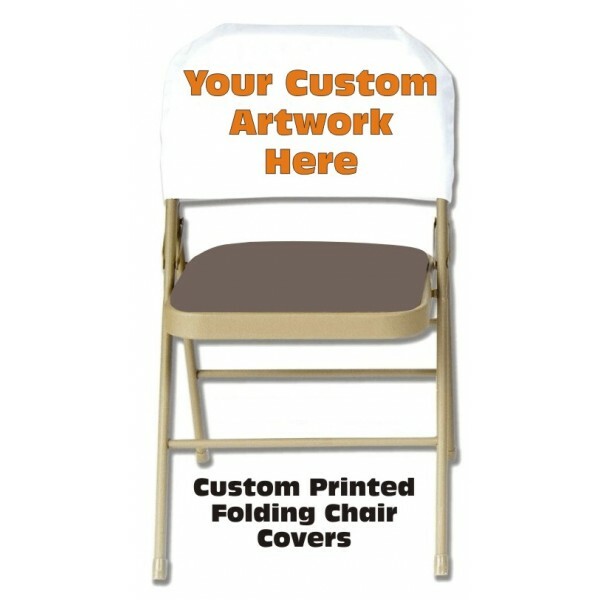 Our covers are designed to last!